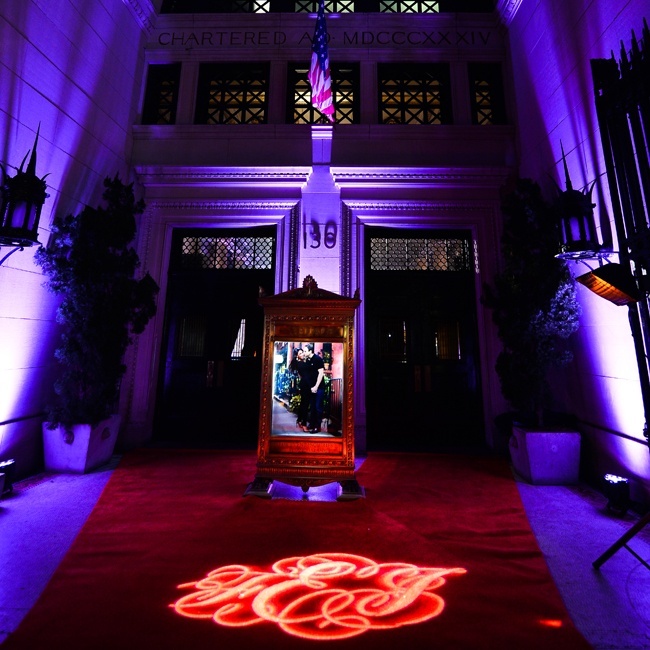 Deep Root Records proudly presents one of the most sought out venues in New York City where the rich and famous come to enjoy a night of extravagant events, Capitale! 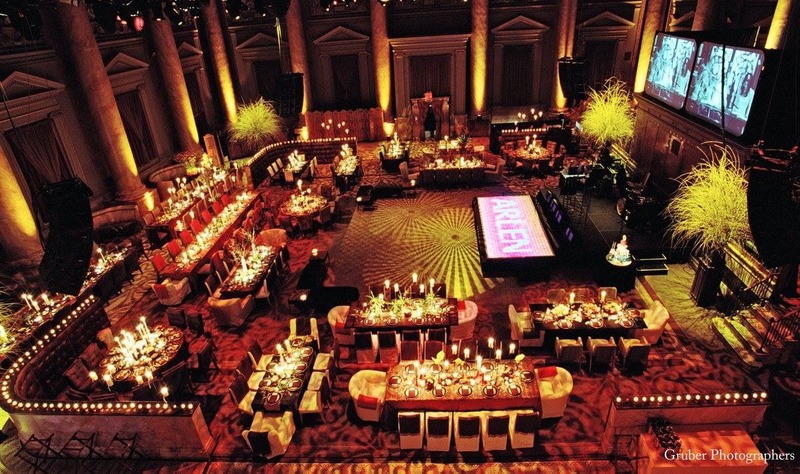 From the lavish atmosphere to the unparalleled service offered, Capitale stands out for those seeking the very best in New York City. 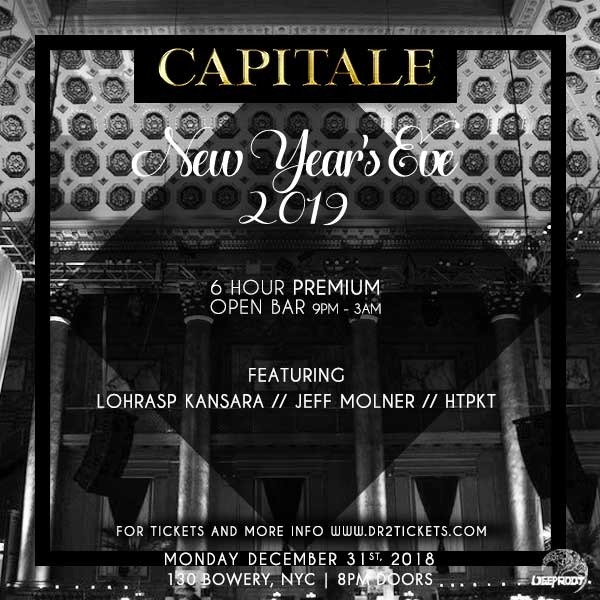 This December 31st, join us at Capitale for one of NY's biggest New Years Eve events and welcome 2019 in true fashion! 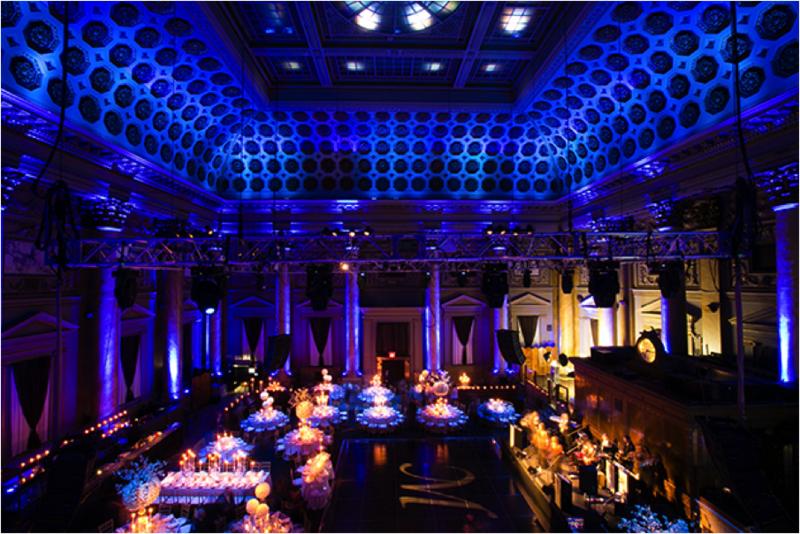 This glamorous ballroom masterpiece will be transformed into a mega nightclub, with performances by a select few of NYC’s most sought after DJ's. Help join us in counting down to the New Year, as our DJ's spin superior music, while enjoying an exclusive Complimentary 6 Hour Open Bar, Gourmet Open Buffet, and Champagne Toast at Midnight! Throughout this multi level masterpiece your favorite Top 40 Pop, Hip Hop, and House music will be echoing from a state-of-the-art-sound system, and rocking with the best lighting money can buy. 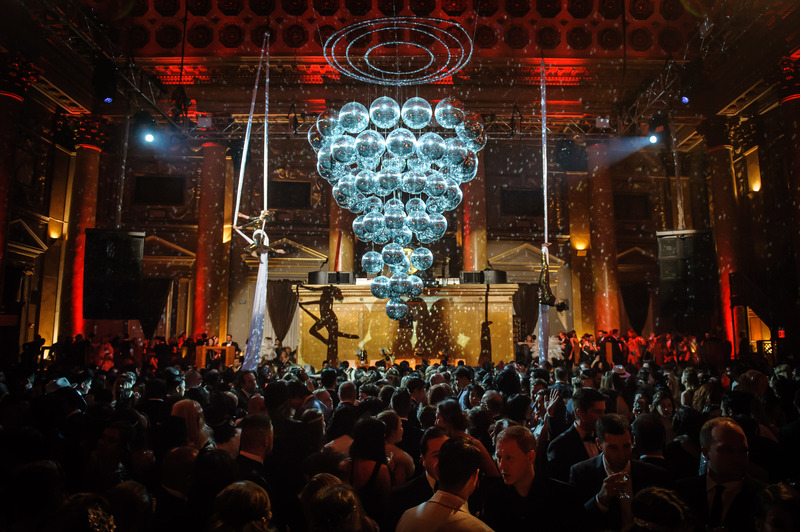 Come live your best life and enjoy a New Year celebration to kick off 2019 in luxurious style. 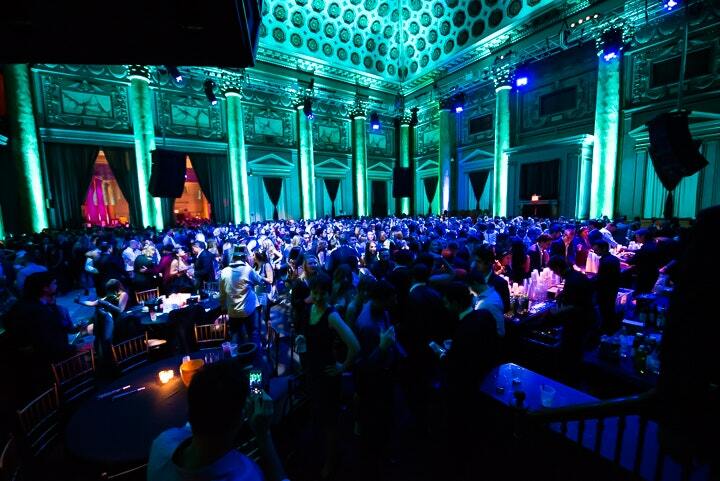 There are a limited number of open bar tickets, so do not wait to purchase yours today. For special prices on group tickets, contact us at info@deeprootrecords.com. 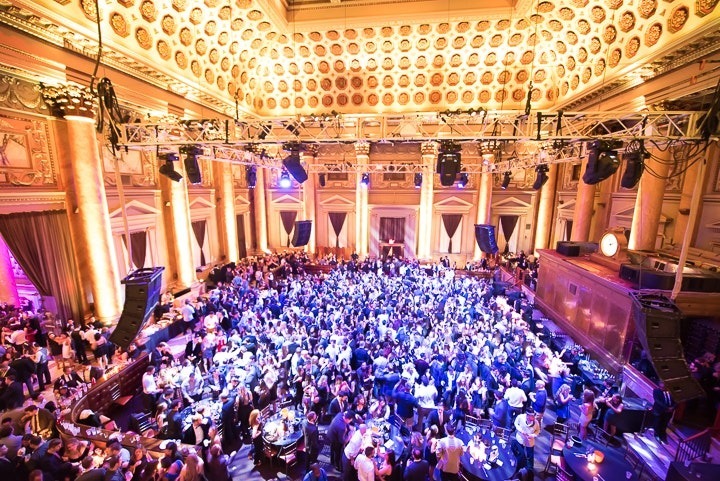 Open bar tickets start at $99; get yours while they last, as prices will be going up soon! For table reservations, sponsorship opportunities, and special prices on group tickets, contact us at info@deeprootrecords.com for more information.